His passion for learning lies elsewhere: in the kitchen. SHS grad Isaac Bennett hopes to land a career in culinary arts. Courtesy photo. 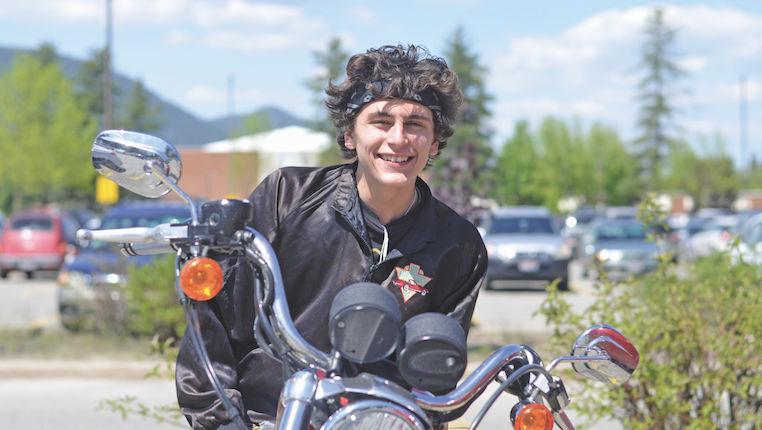 At 18, Bennett works as a sauté cook at Forty-One South and aspires to one day open a restaurant of his own in Sandpoint, ideally offering French or Italian cuisine. Bennett’s kitchen career began in the dishpit of the Chimney Rock Grill. After serving, busing and washing dishes a little, he began working as a prep cook on his days off. Under the guidance of chef Michael Uhnak, Bennett picked up the basics of cooking, and advanced to a line cook. When Uhnak went to Farmhouse Kitchen and Silo Bar, he followed. At Farmhouse Kitchen, Bennett continued to grow and served up his own specials on Tuesdays and Sundays. He moved to Forty-One South when he was offered a position as a sauté cook. “I can’t wait to go to work. On my days off, I just want to work,” he said. This winter, Bennet plans to earn his associate’s degree at Oregon Culinary Institute in Portland — his mentor’s alma mater. He will be working through the fall to save up to pay for tuition and plans to find work in a kitchen while in school. During high school, Bennett was passionate about art, especially glass blowing, and hoped to attend art school. After entering the world of food, his creativity and eye for perfection translated seamlessly. Bennett thoroughly enjoys even the monotonous, day-to-day kitchen chores. 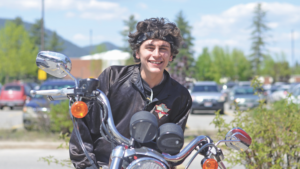 After going to school and continuing to explore what he called his “food thought”, Bennett eventually hopes to return his cooking aspirations to the Sandpoint area.